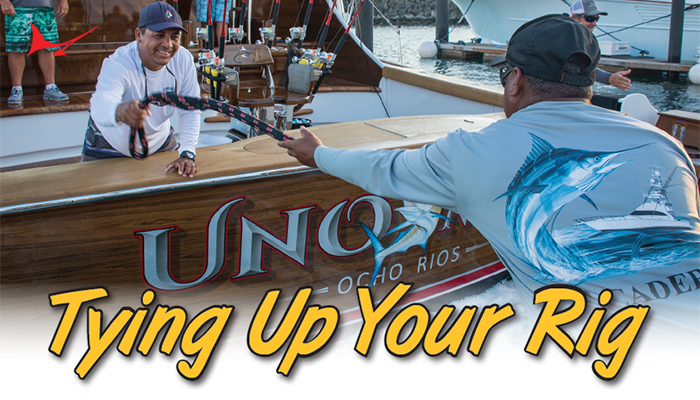 Operation Sailfish is fished December 11-12, 2015. 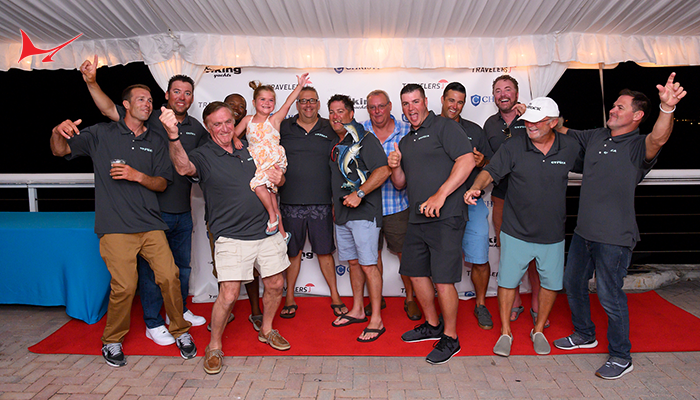 A record setting purse reaching a near $700,000 set a tone of intensity for 54 boats at the 4th Annual Operation Sailfish in West Palm Beach, FL. 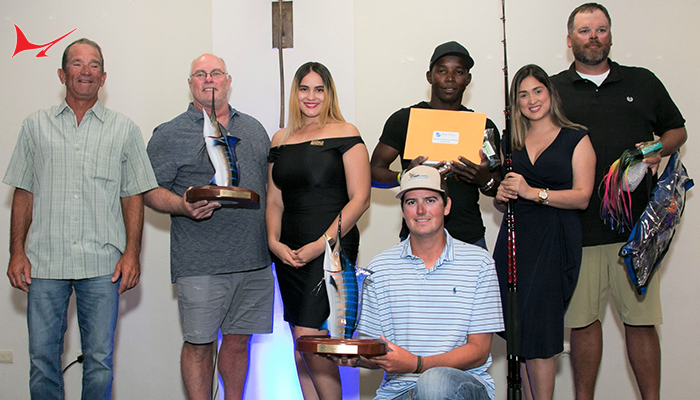 This first leg of the Quest for the Crest Sailfish Series took place on December 12th & 13th at Sailfish Marina and was the first chance for teams to put points on the board for the coveted Crest Jacket. 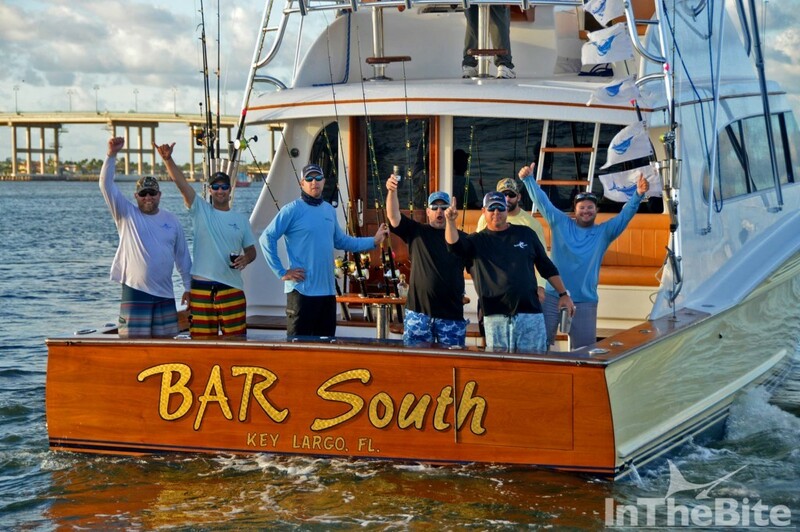 Team BAR South, winners of last year’s Operation Sailfish, took home the top title for the second year in a row with a total of 18 releases that landed them a payout of $255,950 – the largest amount ever paid out to a team in any of the Quest tournaments. BAR South also earned a set of six custom 14-karat champion’s dog tags from Altier Jewelers of Boca Raton. 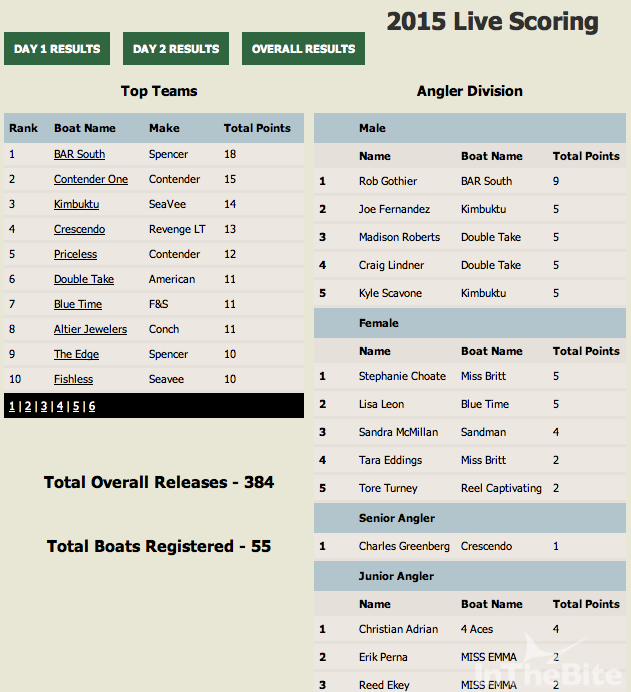 Even though BAR South took home the top title, it was a slow start for the team during the first day of fishing with only four releases under their belt. Blue Time took the lead on Day 1 with a total of nine releases to earn a daily payout of $96,400. They added just 2 more releases on Day 2 to finish in 7th place overall with total earnings of $100,900. Team Sailsmen trailed closely behind Blue Time on Day 1 with eight releases, earning a daily payout of $47,520! 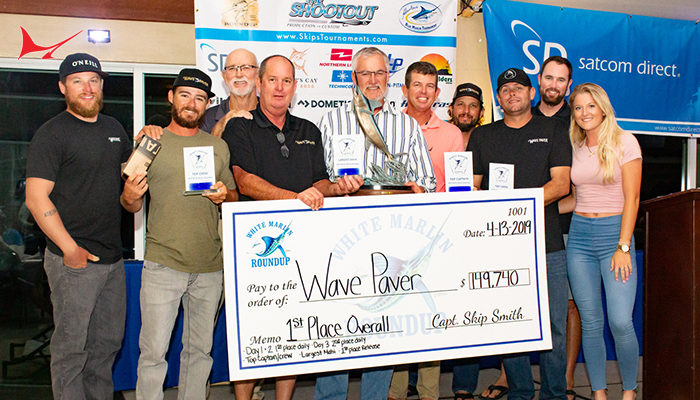 Tournament sponsors, Contender and SeaVee Boats were well represented on the leaderboard with a number of their teams performing well over the course of both days. 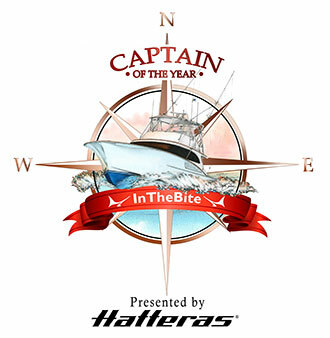 Towards the end of Day 2, both Contender One, a 39-foot Contender, and Kimbuktu, a 39-foot SeaVee, found themselves in a heated battle for the top spot in the tournament. Contender One capitalized on a late bite with just minutes to go in the tournament to secure the 2nd place spot with 15 releases. Second place netted the Contender One team a total payout of more than $134,000. Kimbuktu finished in 3rd with a check for $38,720 and 14 releases. 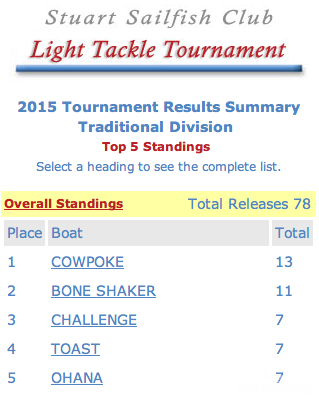 Contender Boats also claimed the Boat Builder’s Throwdown trophy as the top scoring boat brand in the tournament. 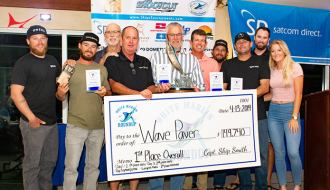 They finished with a total of 70 points followed by SeaVee Boats in 2nd with 68 points. The stellar sailfish bite wasn’t the only excitement of the tournament. A 104.6 lb yellowfin tuna, caught by Tara Eddings aboard Miss Britt, set another record as the largest fish ever weighed during any Quest for the Crest tournament and any of the Bluewater Movements tournaments for that matter. Unfortunately, Miss Britt was not entered in the Big Fish Bonanza and the $19,350 pot went to Lion’s Den with a hefty 46.1 lb dolphin. The last 10 minutes in the radio room were on fire with teams calling in hook ups left and right before the 4:00pm lines out. Team De-Bait-Able created some real excitement when they hooked 5 fish just before the lines out announcement! 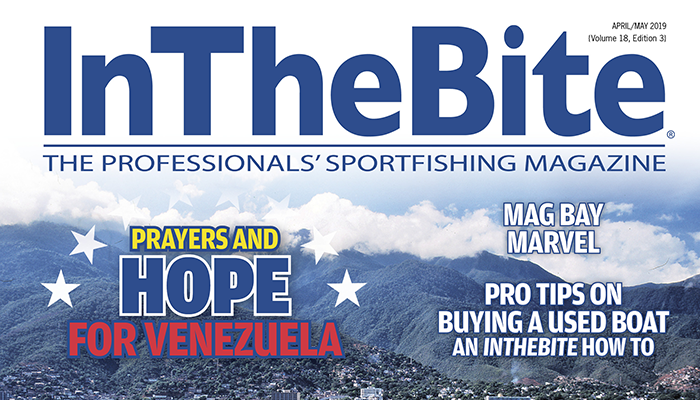 With $700,00 on the line and a clock ticking down, teams were frantic as the pressure of a single sailfish release could make or break their ranking and a possible paycheck. 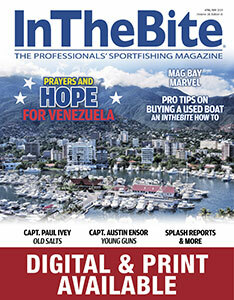 When the dust settled, a total of 384 sailfish were released during the two competition days of Operation Sailfish. 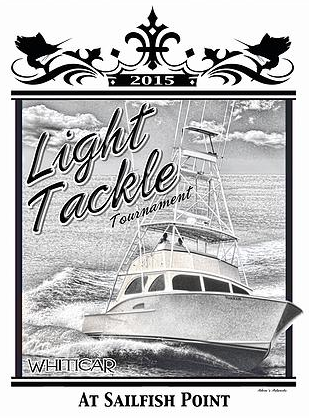 Master Angler of the tournament went to Rob Gothier of BAR South with a total of nine releases. The Top Lady Angler was Stephanie Choate of Miss Britt with five releases and the Top Junior category was awarded to Erik Perna of Miss Emma with four releases.